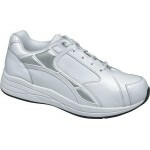 Great-looking athletic style with all the therapeutic benefits Drew is famous for. 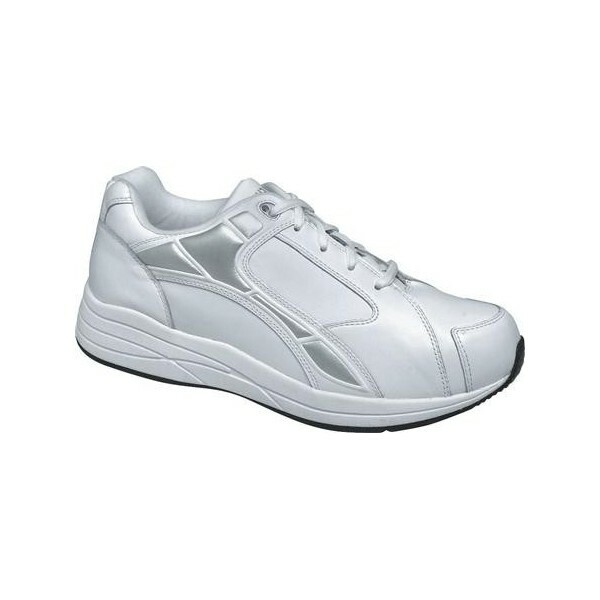 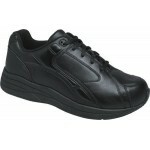 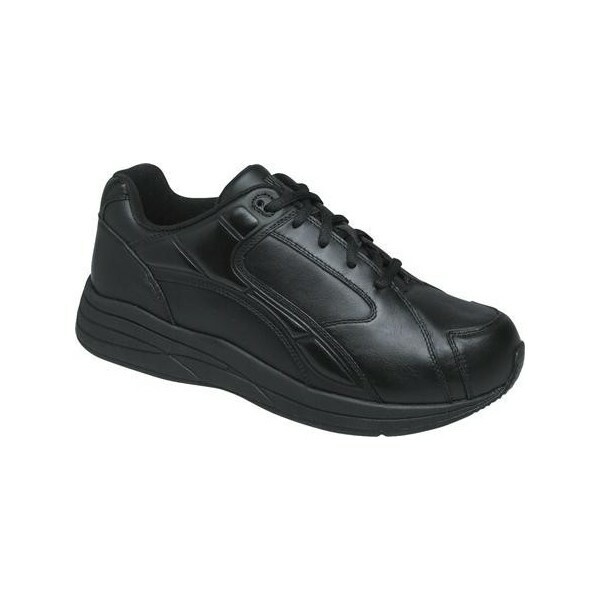 Keep your foot secure and comfortable with the Force athletic walking shoe. 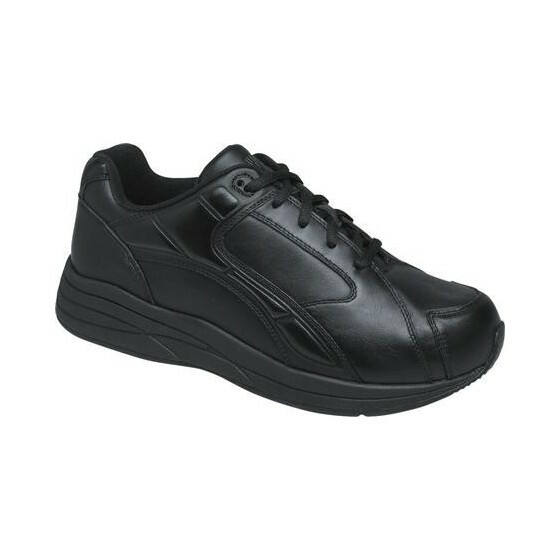 A lace-up closure gives you a customizable fit while the leather upper features a foam-padded tongue and collar for comfort. Drilex-covered insoles with Ageis keep microbes away and your foot cool and dry.